To keep the gardening momentum and the spirit of the holidays intertwined, Annie’s Gardening Corner features its first ‘A gardening gift per day’ for your favorite gardener. There is still time for Hanukkah, too. And to give you a head’s up, Hanukkah facts and trivia in next week’s brain teasers. To kick off the first in this series, the ‘Gardening gift’ today is one of my favorite gardening books of this year. 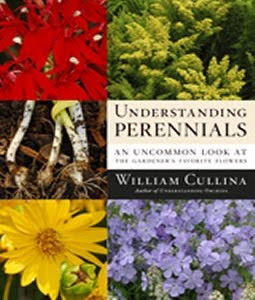 Mentioned in two of Annie’s previous summer blogs, Bill Cullina’s book, Understanding Perennials captures the romantic and botanical side of gardening. A technical book combined with storytelling and photographs, Cullina does a spectacular job of making the plant world fun and adventurous yet exploding with knowledge. Recommended for any gardener, this book captivates all levels of expertise in the horticultural and botanical world. For more information on William Cullina and his books, you can visit his website at http://williamcullina.com/. Hope you enjoyed the first gift idea for your favorite gardener. There are more to come tomorrow and Friday. You can’t beat the free gifts in life, though. This morning, the lavender sky and full moon over Wachusett Mountain goes into my ‘lucky moment journal’ for December 2nd. The inspirational quote of the day is by far one of my favorites from Cicero. “If you have a garden and a library, you have everything you need.” Appreciate the small moments heading up to the holidays. P.S. 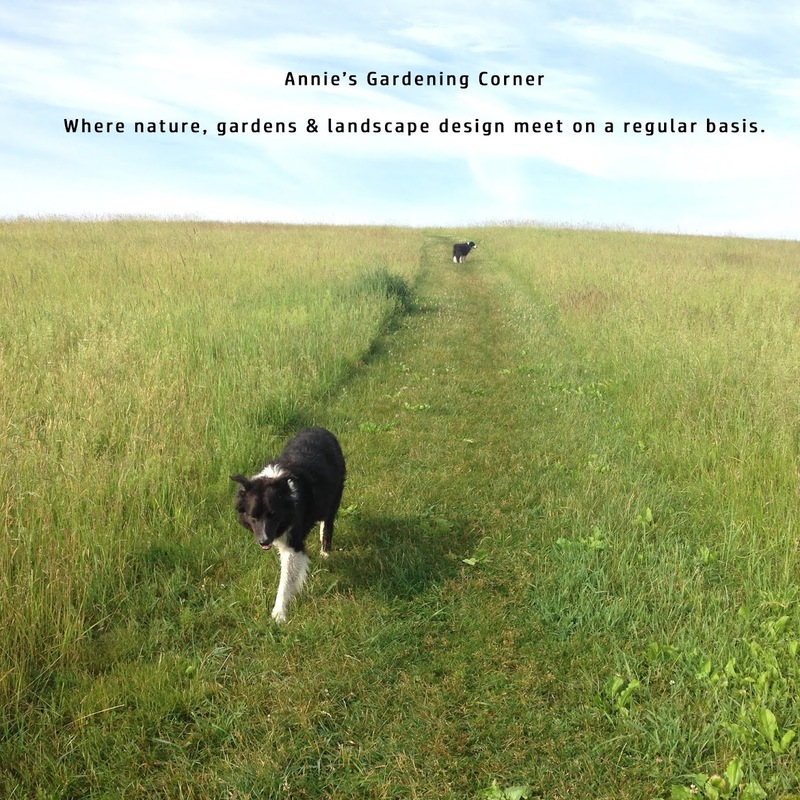 If you would like to receive Annie’s Gardening Corner via email, you can visit http://bilowzassociates.blogspot.com/ and enter your email address to subscribe. Have a great day. Photo image of book from Bill Cullina's website.